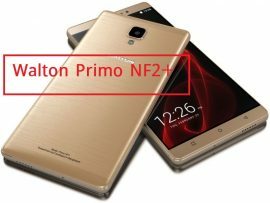 Walton new mobile, Walton Primo GH6 mobile is the latest android 3G enabled Walton smartphone announced by Bangladeshi Walton company Walton mobile again comes up with new primo series, Primo GH6. Well, Walton added the Marshmallow 6.0 android OS in its smartphone. So, primo Gh6 walton mobile is the Walton’s first Smartphone to run the latest Android Marshmallow 6.0 OS. 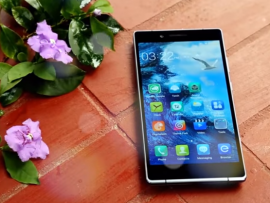 Walton latest phone, is powered by 1.3GHz Quad Core Processor & 1GB RAM which can satisfy you with multitasking. This Walton new mobile is perfect for playing games, streaming music, watching movies and could be uses to run app. 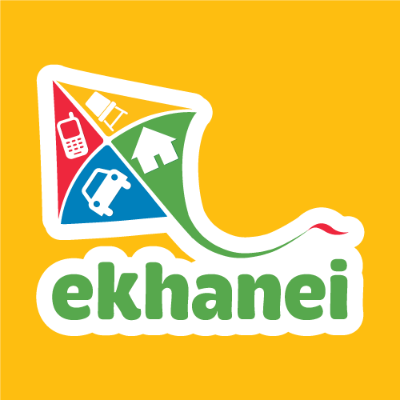 We will later describe it’s price specification and features. It was release in 10th April 2016. It is available in 3 Colours: Silver, Space Grey, Golden. 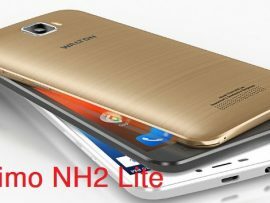 Walton Primo GH6 mobile price in Bangladesh is 6,290 taka. 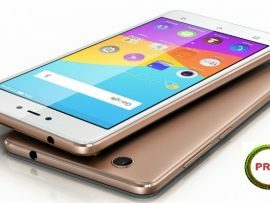 Day by day, Walton mobile price is decreasing with compare to high features. So Walton primo GH6 is a great phone for low budget buyers . 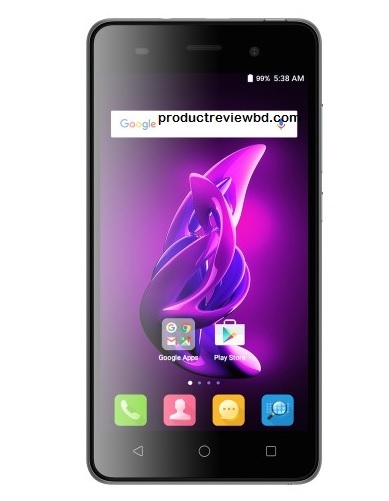 Walton mobile android, Walton Primo G6 has new and artistic design along with new features. The body is made with premium chic metal finish; it looks aesthetic upgrade with mond blowing design and makes good impression. The weight is only 176 g and it is 9.7 mm thin. You can grip it easily in your hands . The new feature is for its battery saving mode. It has Battery optimization feature. The battery is only 2000 mAh battery. Well, interestingly, you can reduce extra battery consumption and power, while phone is not in use. The display is really large with compare to price. Samsung j series phones are also more than 18,000 taka for its 5 inch display. But, you can won 5″ HD IPS display in Walton primoGH6 with only : 6,290 BDT. 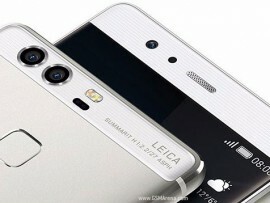 The camera is for 8MP+5MP facilities with only 6,290 BDT. It has also added professional camera mode. You will also get the OTG support and Now On Tap features. 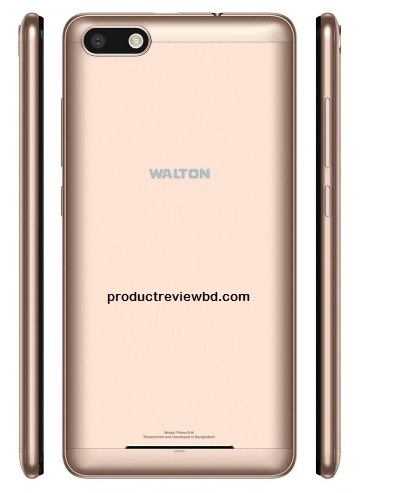 So walton smartphone ,Primo GH6 has quite good packages of features and it would be good walton mobile bd for lower budget. 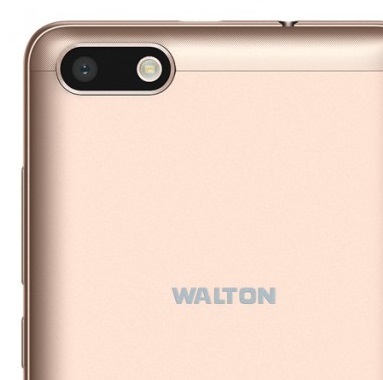 walton new phone has the good storage capacity with 1GB RAM, 8GB ROM with expandable storage up to 64GB. Walton copany claim that, Android 6.0 Marshmallow OS system will help the devices get longer battery time by putting them to sleep. Android M can intelligently powers your device down when it’s not in use for a certain time. This helps the device get more standby time. From Walton company they also added tht, Google had claimed to achieve two times longer standby time on it from previous versions. Primo GH6 has running on the Android Marshmallow 6.0. So, it added battery optimizer technology. Battery optimizer is a special features that will save your battery charging when your apps, games are not in use. for more details you can know from this walton website.